Ryan (22), Robert (19), and Raymond Ochoa (16) first began their journey in the entertainment business through acting. The boys have been involved in a variety of projects, including Disney’s hit show, “Pair of Kings” (Ryan) and Disney/Pixar’s “The Good Dinosaur” (Raymond). The brothers not only have a passion for acting, but for music, too. 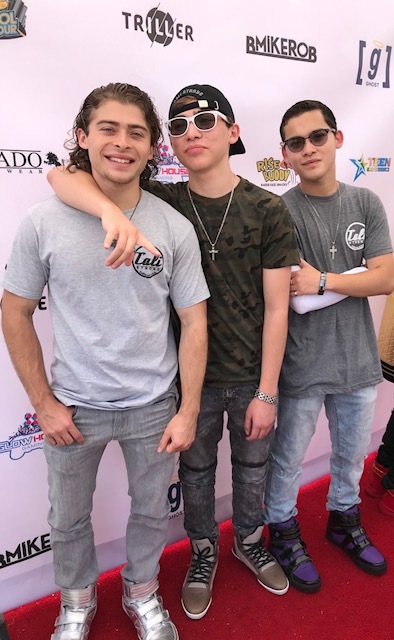 Ochoa Boyz write their own music, and have headlined at multiple venues, including as part of “The Pop Explosion Tour.” The boys want to be the best, so when they decided to add a flavor of dance to their show, they enlisted the help of dance icon, Shane Sparks. In addition to their passion and drive, these boys have an appreciation for every opportunity that allows them to do what they love. They express this through their love and attention to their fans. This is one reason their fan base continues to grow. When you become an “Ochoanizer,” you don’t just become a fan, you become part of a family. The brothers all have good hearts, which inspires them to be continually involved in charity events. Giving up their own time is the least of their worries, because that just means more time to spend with their fans. Ryan penned the quote, “Dream, Wish, Believe,” which has become a constant theme shared with fans. They feel that if they keep those three ideals in their lives, anything is possible. Fans around the world spread the message, in hopes of meeting Ochoa Boyz some day. The boys have already begun their journey of making wishes come true. One of their biggest fans, a girl from Canada known as “Team Ochoa” on Twitter, drove hours to see the brothers perform in New York. To honor the countless hours she has spent as a devoted fan, they boys surprised her with a day at the Hard Rock Cafe. Ochoa Boyz next goal is to have thousands of devoted fans, just like her. If they continue to stick to their ideals throughout their career, there’s no doubt their fans will continue to accompany them on this journey. 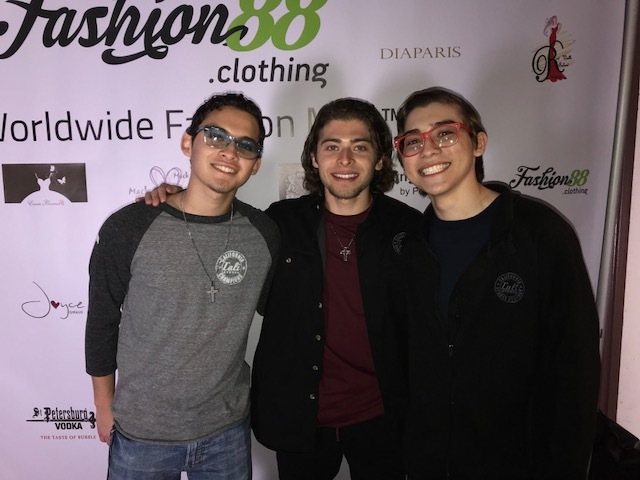 The group’s latest single is “Real One,” and they have a new single, “Party in the Streets” featured in the film THE SAMUEL PROJECT, in which Ryan stars as Eli. Visit Ochoa Boyz official web site here.